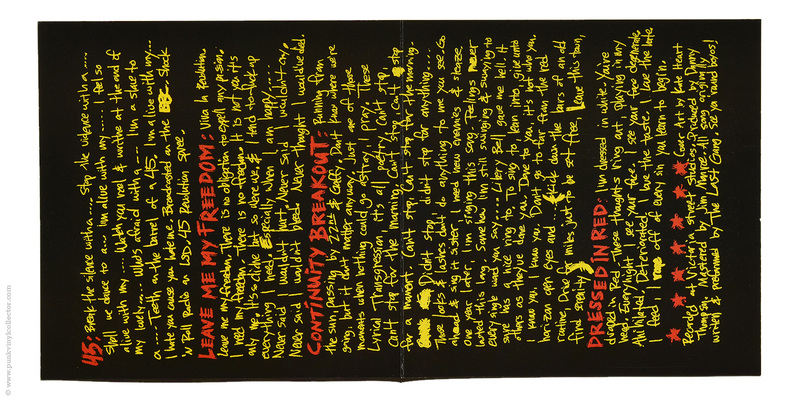 Special info: Comes in a folded sleeve with the lyrics printed on the inside. 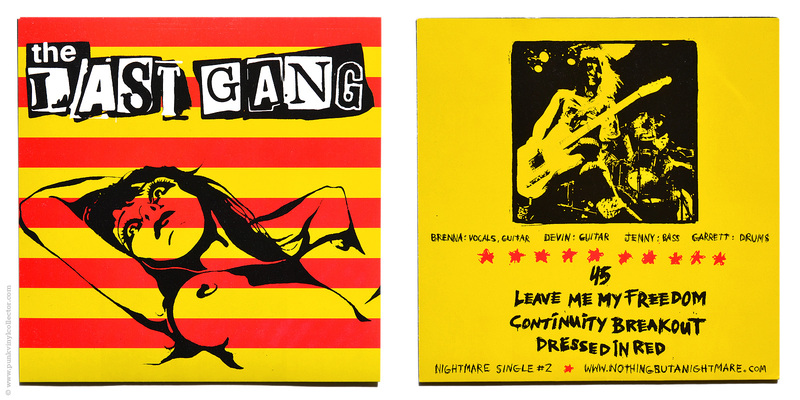 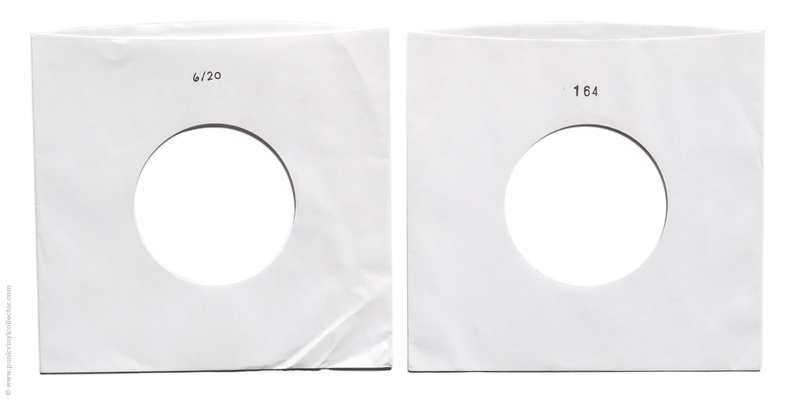 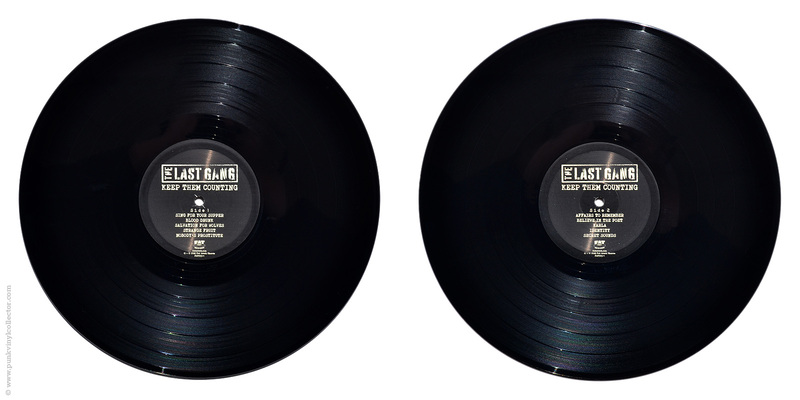 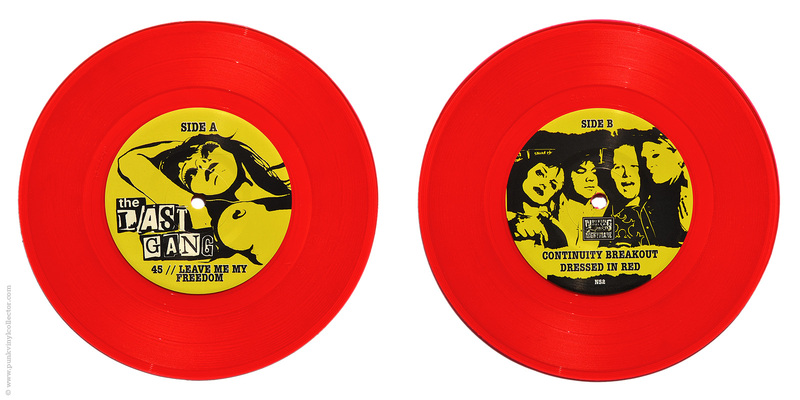 Both versions are numbered on the inner sleeve, the red one is stamped and the blood red version is hand-numbered. 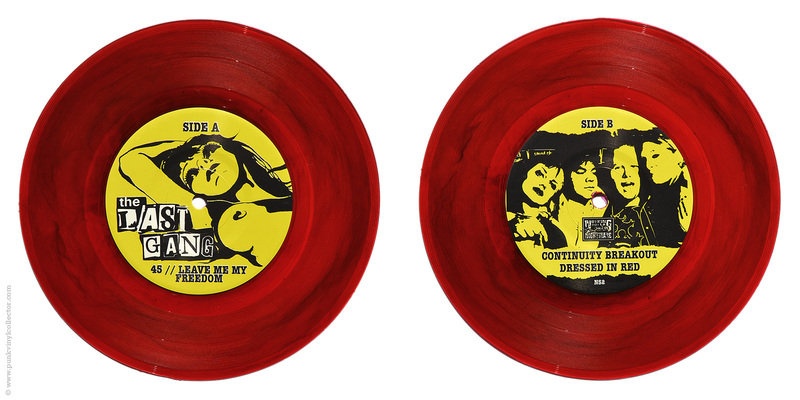 The blood red version is also hand-numbered on the back. 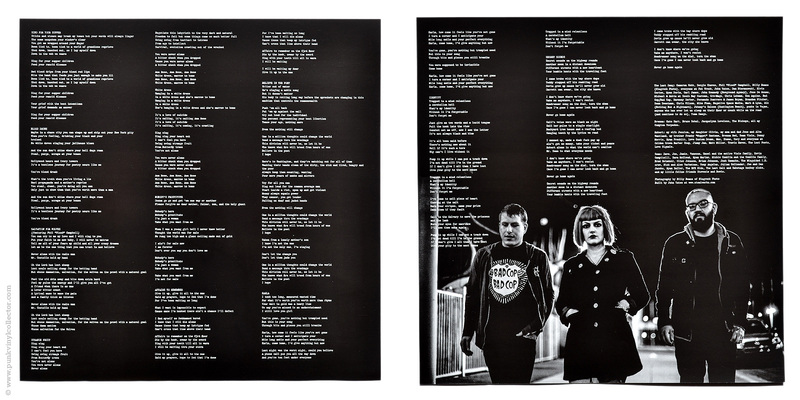 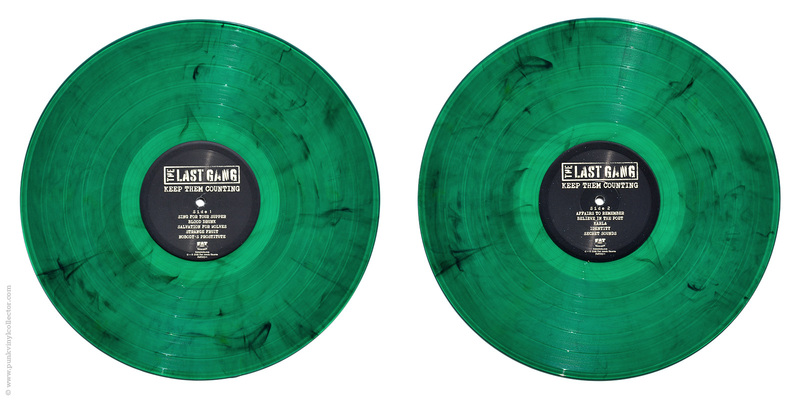 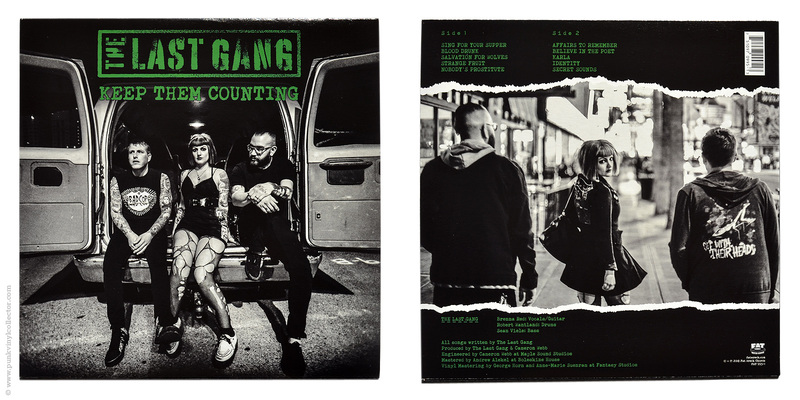 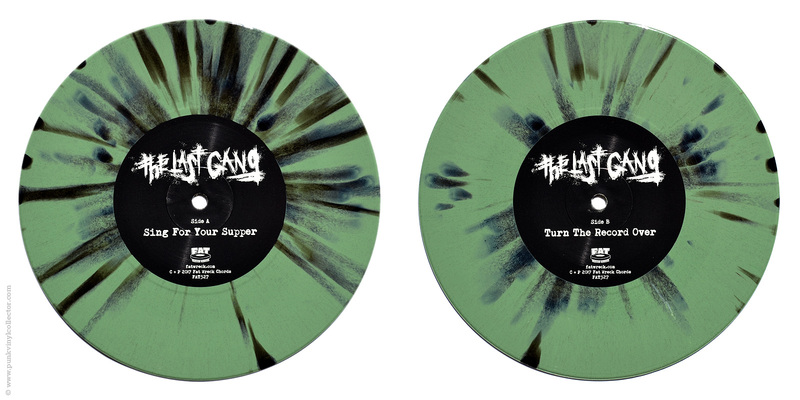 Special info: Lyric sheet and download code included.